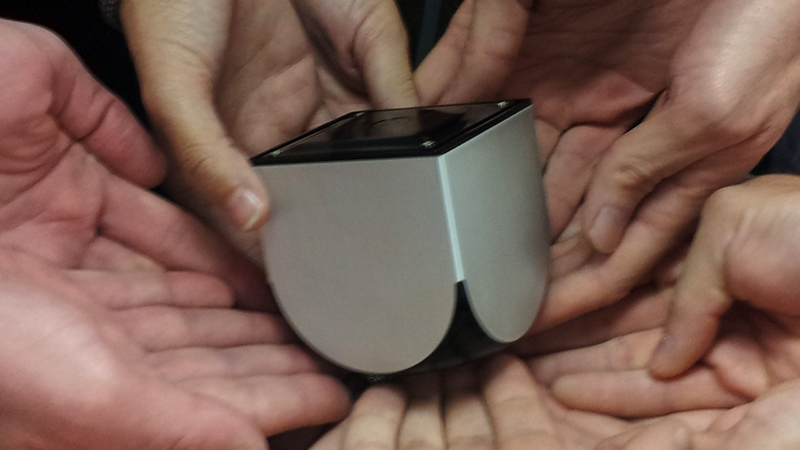 Hey, remember Ouya? You know, that newfangled gaming console that raised almost $8.6 million on Kickstarter a few months ago? To the hundreds of developers who backed us through Kickstarter to get their hands on our advance dev consoles: Mark your calendars! On December 28, they leave the factory and should arrive within a couple of days (we've heard that Turkey and Russia might take a bit longer). Yes, we are shipping these to you on time, as promised. The dev consoles are an early version of the OUYA console and controller designed for developers to test their games on OUYA. Our Kickstarter developers are the first to get a crack at ‘em! We're psyched to have you on board, and we can't wait to see what pours from your brain! Exciting stuff. Although I've been skeptical about the new open-source Android console, it's good to hear that things are going smoothly over there. I'm looking forward to seeing it in action.